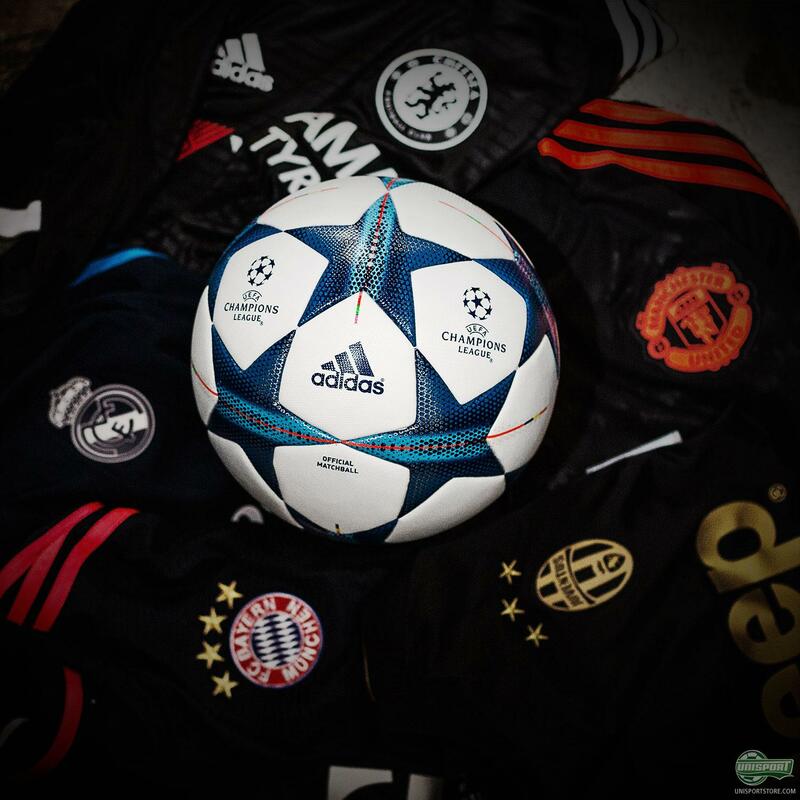 It’s all about adidas today, with the German giants kicking off the morning with new third shirts, which all the biggest adidas clubs will be wearing, as they compete in the Champions League. Now they make sure the teams also have the new and improved UCL ball, which i take a look at here. 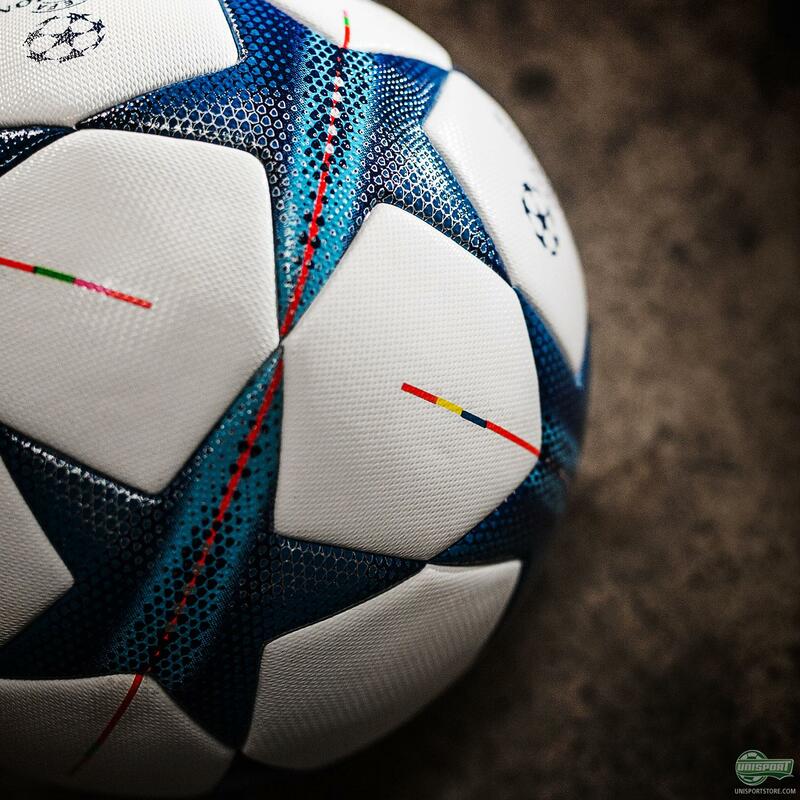 The new ball is basically based on the same ball, as the one that was used last year and only the design has changed. 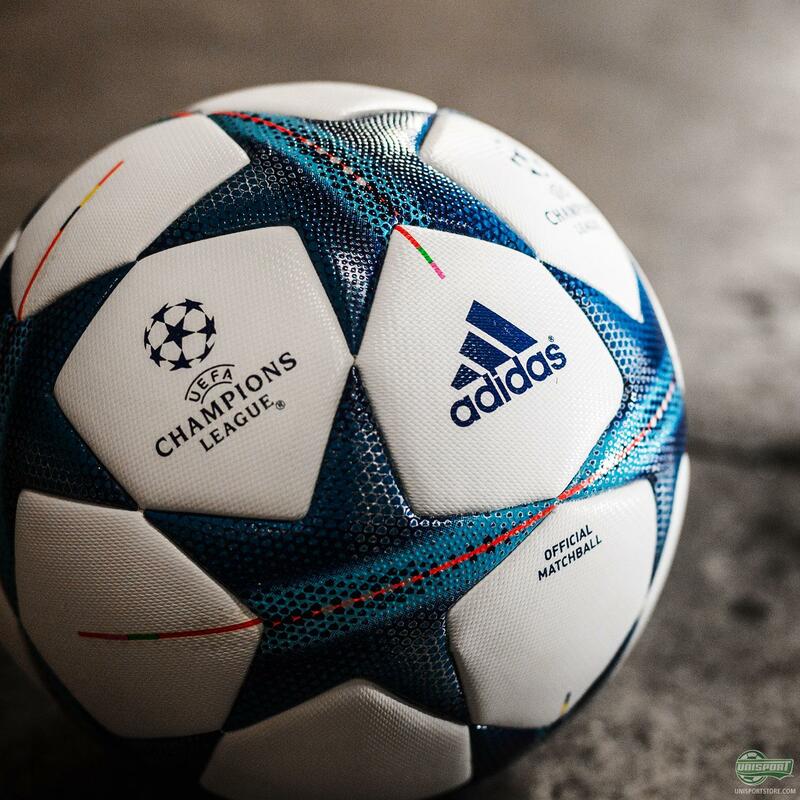 As is the custom, adidas have made sure the ball look is made to represent the host city, which this year is Milan. 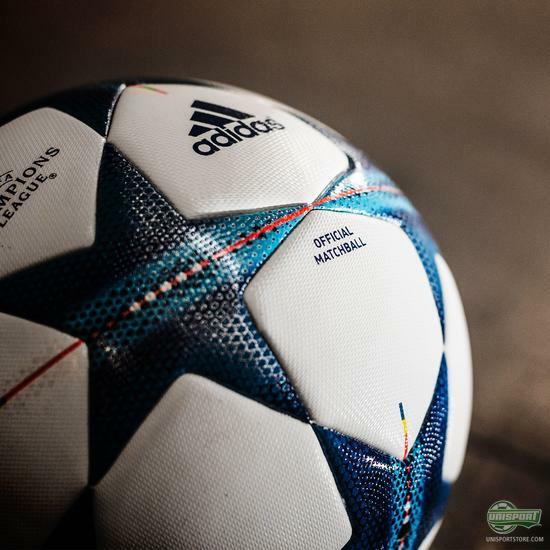 This year Milan will be the Champions League Final hosts, but the city will also be the epicentre of another big event. The World Expo will take place in Milan and adidas have used the events theme as inspiration for the balls look, which has made for a very vibrant design. 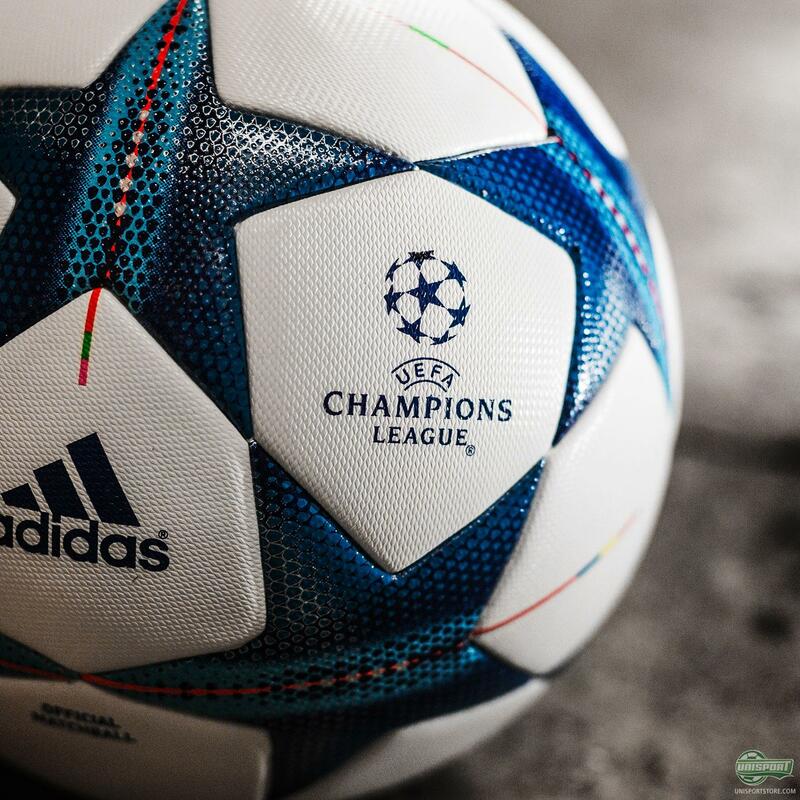 You can get the new official Champions League ball right here. I personally thought last year's Champions League ball was a bit too colourful and that they have moved back to a mostly white and blue design is more true to the Champions League spirit in my opinion. It’s not all boring though and the subtle lines of colour do perfectly pay homage to the World Expo, which definitely is an event worth honouring. I really do think adidas have done a very stellar job on the 2015/16 Champions League ball, which captures the city and atmosphere very well. 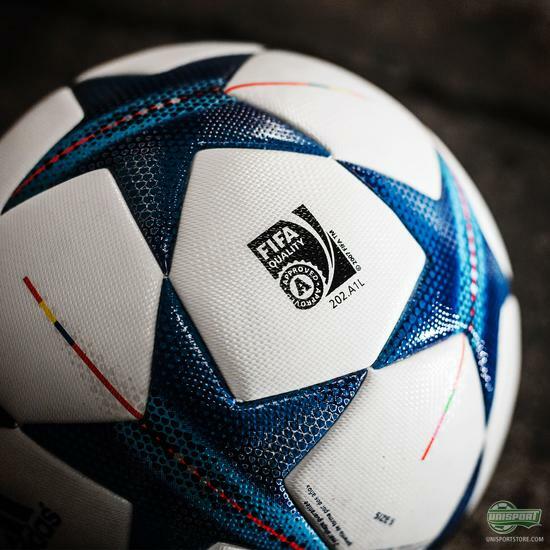 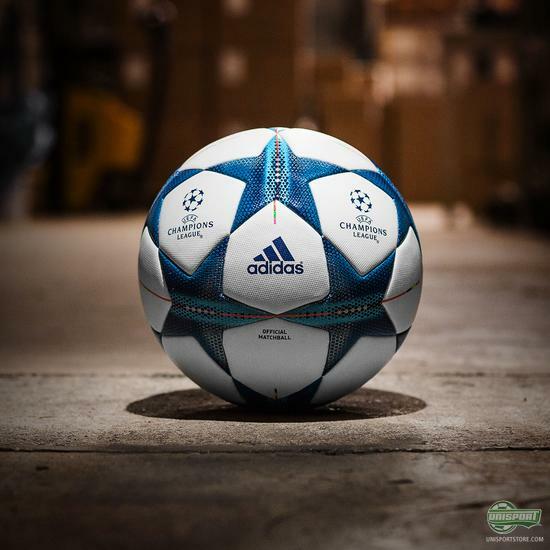 What do you think about the new Champions League ball, are you a fan, or did you like last year’s better?